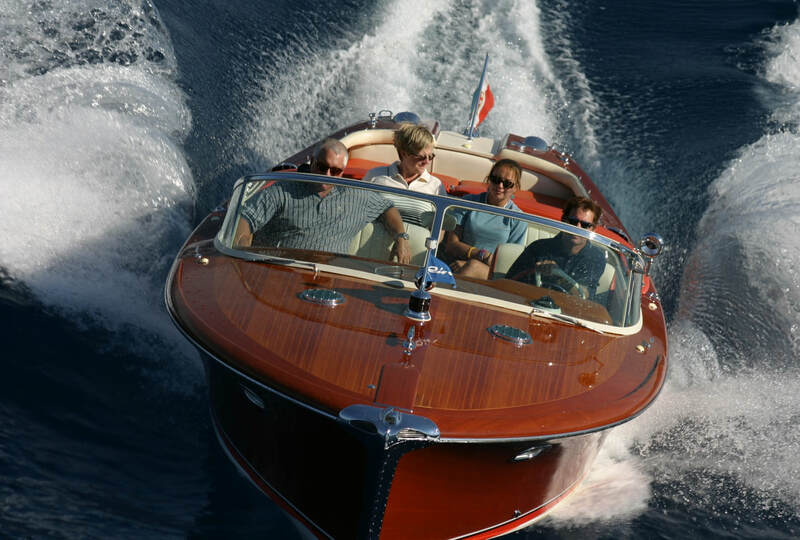 STEVE LAPKIN WOODEN BOAT CAPTURE IS UNRIVALED FOR ITS GRACE, LOCATION AND AWARD WINNING BOATS. 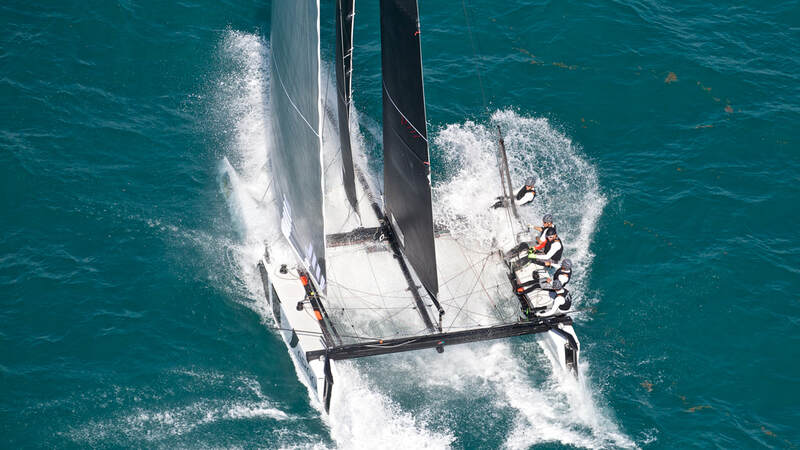 NONPAREIL IN HIS DRAMATIC PORTRAYAL OF LEGENDARY SAILING VENUES. WHERE MY HEART AND EYE FOLLOWS, SO SHALL I.
Steve is a freelance photojournalist and proprietor of h2omark.com. 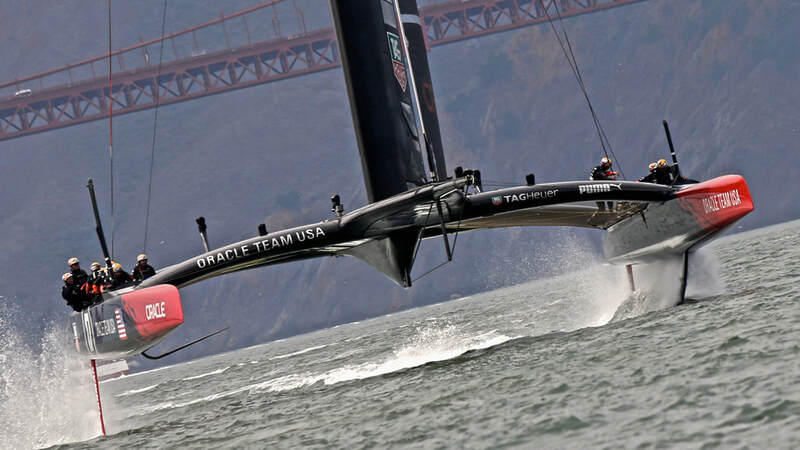 His specialized genre includes on, off and above-the-water locales and venues. Steve travels worldwide on behalf of WEST MARINE, TRAVELERS INSURANCE, YACHTING, t2p.tv, SAILING, SAILINGWORLD, and SAILINGSCUTTLEBUTT; he is featured in WHERE TRAVELER annual guest books; he is a contributor in MASTERPIECES OF ITALIAN DESIGN and other distinguished publications; he holds media credentials for The America’s Cup, Rolex Big Boat Series and Key West Race Week. 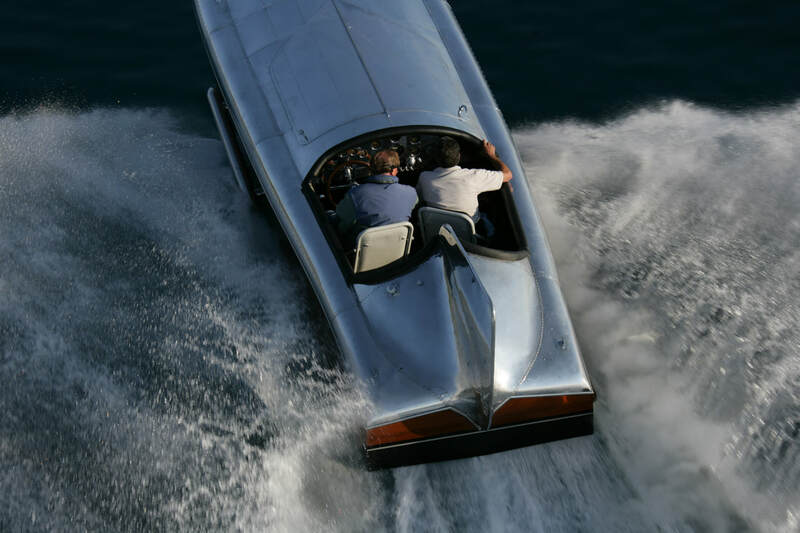 He is the co-founder of the Tahoe Yacht Club Foundation’s Concours d’ Elegance. 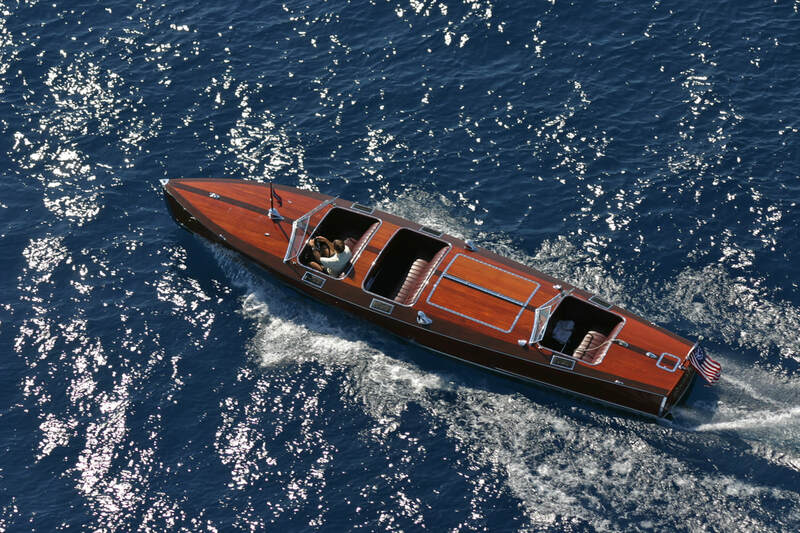 Foremost in his portfolio are unrivaled images of the classic wooden speedboats of the 1900s including THUNDERBIRD, veteran Gar Wood, Chris-Craft, Riva and Hackercraft classic runabouts. An impressive collection of his wooden boat photography is on permanent display at The Boathouse at Disney World, Lake Buena Vista, Florida. Brilliance in color and symbol are the hallmarks of Steve’s h2omark.com.